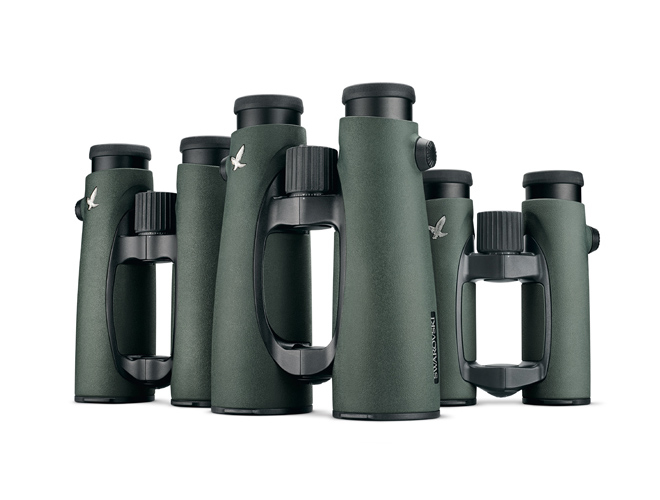 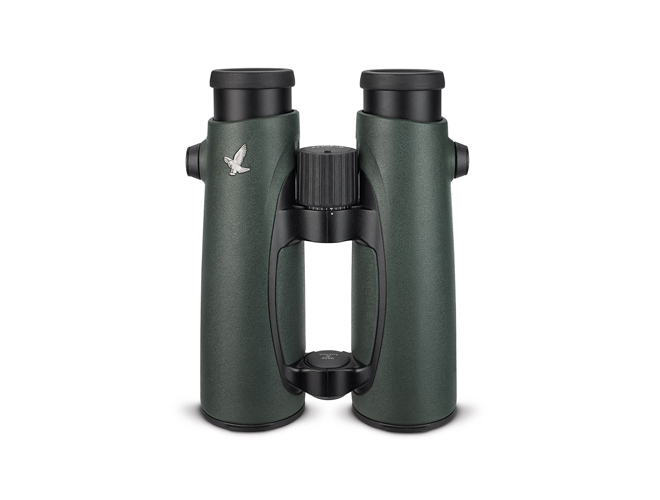 EL 10×42 binoculars capture the crucial details with their 10x magnification. 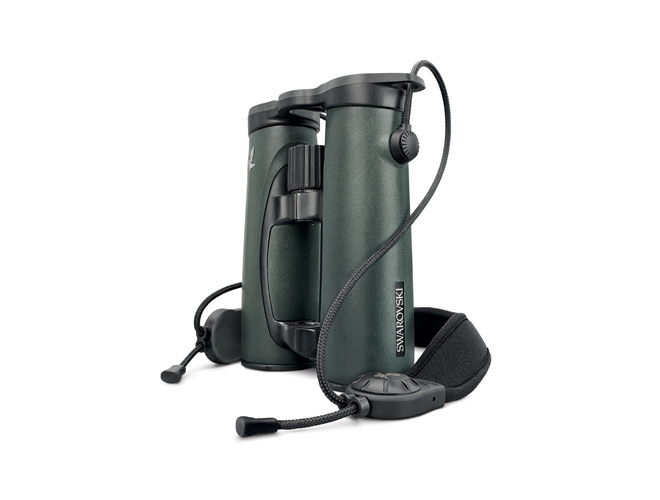 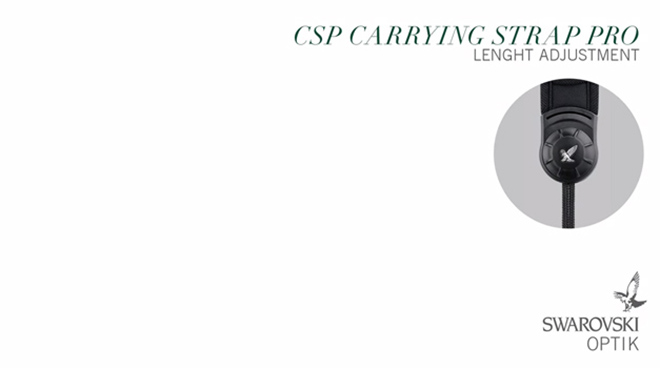 Ideal for observing over long distances. 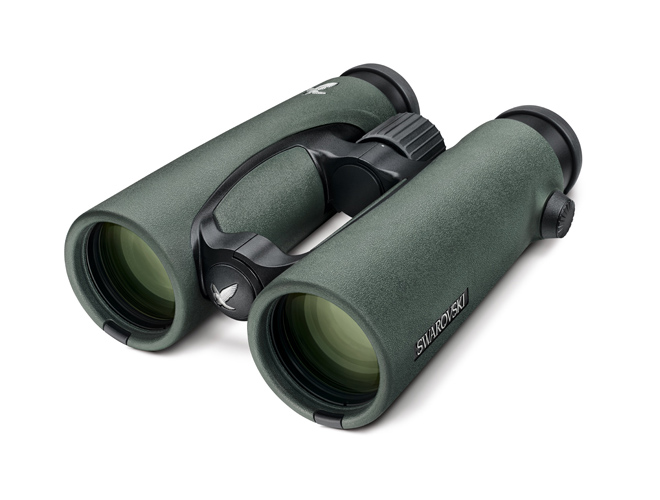 SKU: 10SWA00021 Categories: Sports optics, Binoculars & Acc. 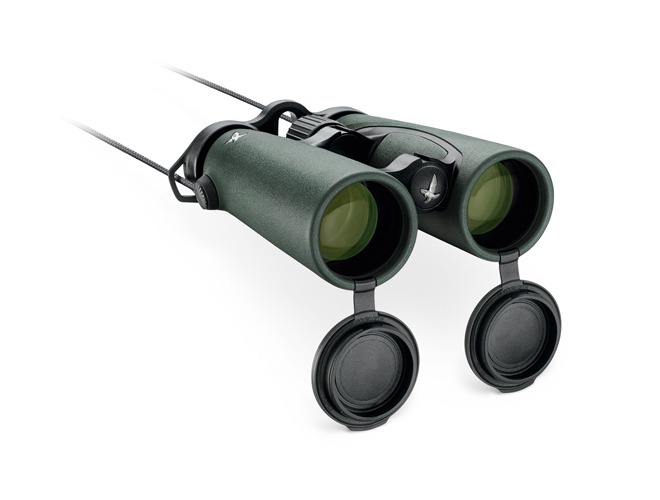 Be the first to review “Swarovski EL 10×42” Click here to cancel reply.